The HCF Research Foundation has announced the seven recipients of over $1 million in research grants aimed at improving the delivery of health services in Australia. The research projects will address key issues including aged care, pain management and the improvement of the hospital discharge process. The HCF Research Foundation grants range in value from $80,000 to $274,000. 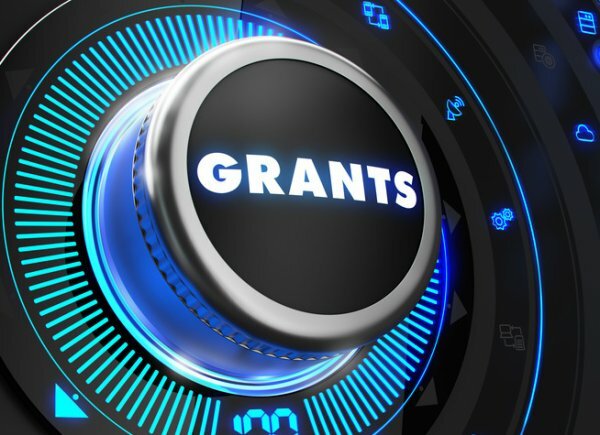 Lisa McIntyre, HCF’s Research Foundation chair, said the 2019 grants highlight emerging issues that impact health and patient outcomes. “The recurring theme in these projects is efficiency and the importance of reducing low value care. Aged care, pain management and patient literacy are all prime areas for improving health service delivery,” said Ms McIntyre. She said improving the delivery of health services to elderly Australians is a key focus of this year’s grant recipients. “The ongoing Aged Care Royal Commission has highlighted significant challenges in the delivery of aged care and we are pleased that a number of independent projects have been funded that focus on the health of older Australians,” said Ms McIntyre. Professor Luke Bereznicki from the University of Tasmania has received funding for a project that will examine the prevention of adverse drug reactions in elderly patients. “Increases in life expectancy, the prevalence of chronic disease in older age groups and the number of medicines used to treat them raises the risk that older people will experience an adverse reaction,” said Professor Bereznicki. Professor Gustavo Duque from The University of Melbourne has also received funding for a project that aims to improve the prevention of in-hospital hip fractures for patients aged over 75. “This funding will help us investigate the efficacy of external hip protector devices to prevent in-hospital hip fractures,” said Professor Duque. The HCF Research Foundation has invested over $20 million in Australian health services research since its inception in 2000.